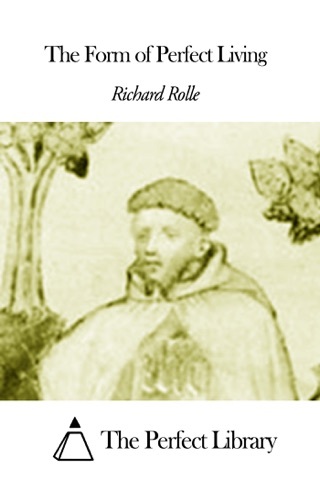 Richard Hermit (as he was called in the Middle Ages) died in 1349 at Hampole, where he had a cell ‘in the solitude of the fields’ or, according to another tradition, ‘in a wood near the nunnery’, where ‘he was won’t often to repair to sing psalms and hymns’. Innumerable manuscripts give the year of his death and a few of them set it at Michaelmas, when we know that the Black Death was still virulent in South Yorkshire. 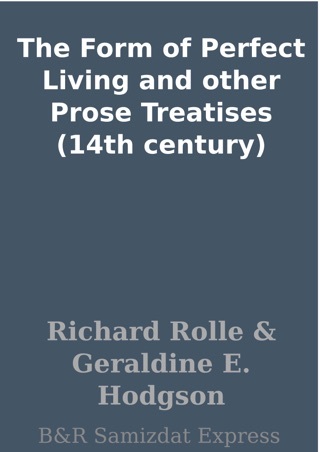 Thus, after his personal influence was withdrawn, his writings were put to the test of time in one of the most unsettled periods of English history. 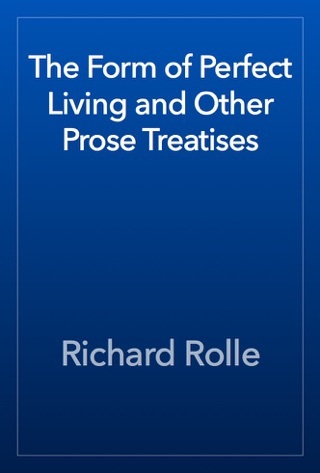 Rolle’s English writings cannot be read without regret that he was cut off in his prime. 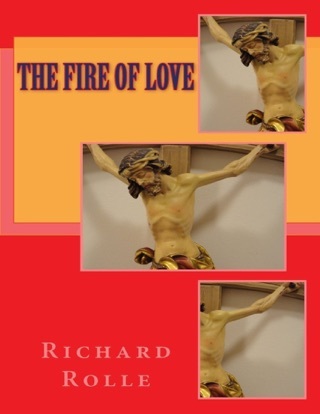 He spent his early years grinding out barbarous alliteration in Latin prose, and the tantalizing promise of his English would suggest that he might have gone on to something which, as it is, our literature lacks: fine, truly medieval prose, in which by instinct of writer uses both Anglo-Saxon stylistic ornaments and the modern idiom of our language. 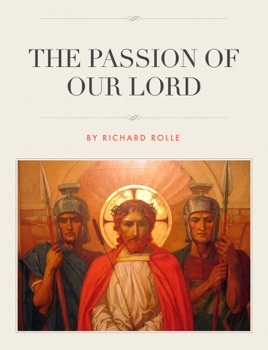 In The Passion of Our Lord, Richard not only brought us to the foot of the Cross but he led us deep into ourselves to ponder and diligently seek in our hearts the love that never leaves our Beloved so that the 'memory of Jesus is as music in a feast, and it is sweet on our lips above honey’. Very well done. Receives the highest of marks. Thank you for presenting this great work.